Coming from the busy city of Los Angeles, producer Gryffin has cemented his spot as the dance music world’s newest producer on the rise. He’s been selling out shows across the country with his moving live, instrumental performances, and every track he’s released in the past year have been a fusion of heartrending, cinematic soundscapes. 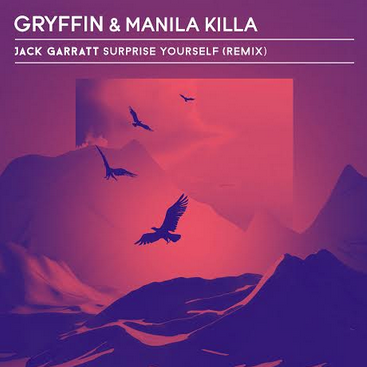 Now the up-and-coming artist is back again with the support of DC-based DJ/producer Manila Killa with their new remix of Jack Garratt’s “Surprise Yourself.” The talented duo lay down ebbing synth waves and infectious piano and drum rhythms to bolster British singer’s resonating croons. You can listen to the track below or find it here on iTunes.